Our experts can deliver your next big data project, either on-premise or in the cloud. We have over 20 years of computing experience as senior architects, database managers & system administrators. We are key contributors on successful million dollar IT projects within the life sciences and utilities industries. LTS Computing LLC is based in West Chester Pennsylvania. 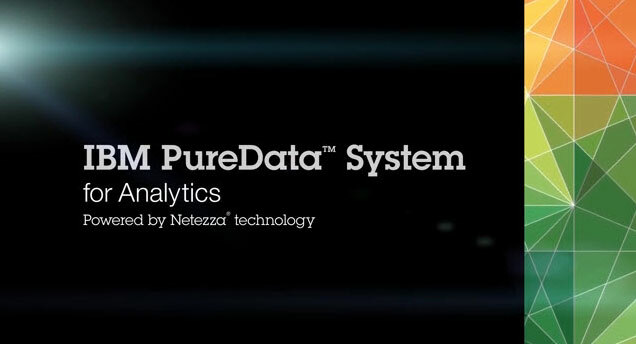 We deployed and managed an IBM Pure Data (powered by Netezza) massively parallel processing (MPP) data warehouse appliance for a top 10 global pharmaceutical company, managing 32 Terabytes of de-identified real world electronic medical record and commercial claims data for health economic outcomes research, comparative effectiveness research &amp; study feasibility analyses. We routinely work with multi-terabyte databases, loading and processing billions of data points. OHDSI is a multi-stakeholder collaborative, with active participation across many institutions. The OHDSI mission is to transform medical decision making by creating reliable scientific evidence about disease natural history, healthcare delivery, and the effects of medical interventions through large-scale analysis of observational health databases for population-level estimation and patient-level predictions. We manage the public cloud infrastructure for OHDSI including the forums, wiki and website. We also build, deploy and host the OHDSI open source informatics tools. OHDSI is an amazingly talented group of epidemiologists, statisticians, informaticians and software developers with members from Columbia University, Stanford University, Regenstrief and many other institutions around the world.